With record-breaking temperatures in the forecast, Chicago zoos announced Monday they will close for parts of the week. Lincoln Park Zoo will close at 3 p.m. Tuesday and remain shut on Wednesday, when temperatures are expected to reach a daytime high of around 14 degrees below zero. Brookfield Zoo plans to close its doors Wednesday and Thursday. That zoo has closed just three other times in its 85-year history: Feb. 2, 2011, due to a snowstorm; and Sept. 14, 2018 and April 18, 2013, because of significant flooding. Brookfield Zoo plans to reopen to the public on Friday. At Lincoln Park Zoo, staff will remain on site to care for animals, many of which will be inside their barns and dens, according to the zoo. 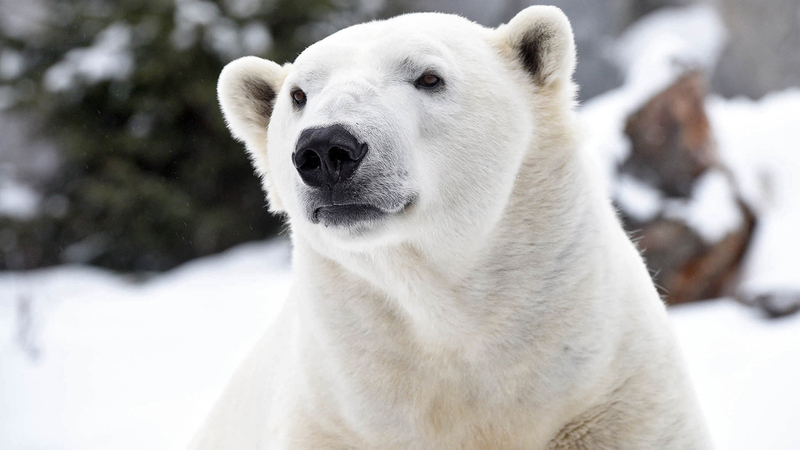 Species that are acclimated to extreme cold conditions, such as polar bears, will have continued access to outdoor spaces. Lincoln Park Zoo spokesperson Jillian Braun said the zoo has closed just one other time due to extreme weather in recent memory.